Soria is a city in north-central Spain, the capital of the province of Soria in the autonomous community of Castile and León. In 2010 the municipality has a population of c. 39,500 inhabitants, nearly 40% of the population of the province. 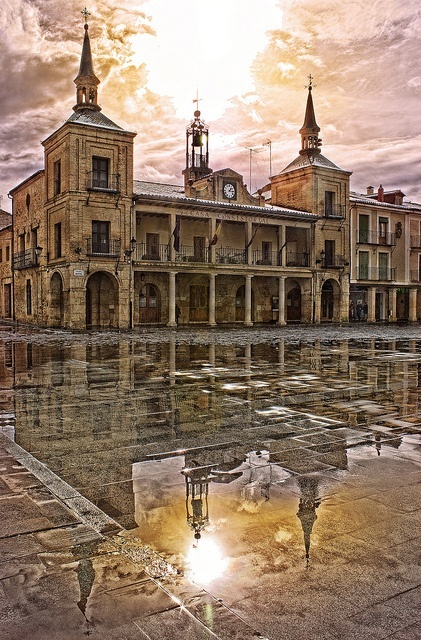 Situated on the Rio Duero in the east of the autonomous community, the city is noted for its walls and a number of architecturally distinctive churches.